Dorna Sports has announced a multi-year global partnership with Lenovo as the exclusive technology sponsor of the MotoGP eSport Championship. As part of the agreement, Championship players will game on Lenovo Legion’s high-performance gaming devices. 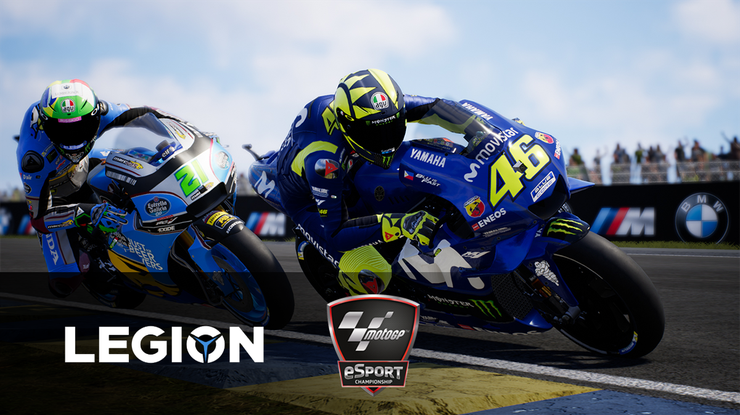 “Given eSports is one of the fastest growing areas in both gaming and sport viewing that’s captivating millions of fans around the world, sponsoring Dorna’s MotoGP eSport Championship is the natural step from our technology partnership in the MotoGP World Championship,” said Gianfranco Lanci, Lenovo Corporate President and Chief Operating Officer. The Championship will involve eight online challenges with live onsite semi finals and the season finale event to follow later in the year. 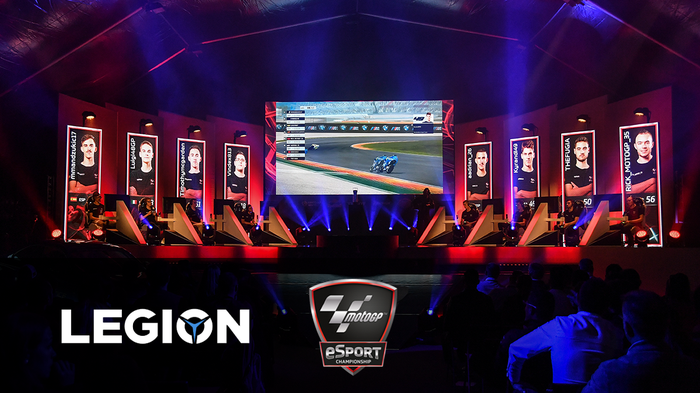 The Lenovo Legion-powered Semi-Final 1 will take place at the Misano World Circuit Marco Simoncelli in September, followed by the Movistar eSports Center in Madrid in October, and culminating in the Grand Final MotoGP season finale in Valencia in November. “I’m thrilled that Lenovo will be a part of the MotoGP eSport Championship,” said Pau Serracanta, Managing Director, Dorna Sports. For more information, visit esport.motogp.com.